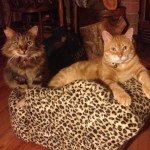 Savannah’s’s mom was an un spayed pregnant stray. She and her 5 siblings have all been adopted and mom has been Spayed. Bianca’s mom was an un spayed pregnant stray. She and her 5 siblings have all been adopted and mom has been Spayed. On Nov 1 2013; Lily, Margie and Ben were born. Out of sheer luck their mother, a feral cat living outdoors with her 6 month old kitten was rescued by a kind soul. During the waiting period for both mother and kitten to be spayed by Fixed Fur Life, these three unexpected balls of fur entered the world. Unfortunately the mother, being stressed by her new environment would not nurse her new litter. 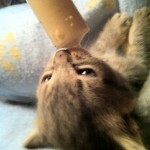 These kittens have been bottle fed from day one. They are true survivors... If it had not been for the kindness of one who took in their mother these helpless creatures would surely not have survived the cold of winter. Through long nights and early mornings these three fought hard to overcome the odds. 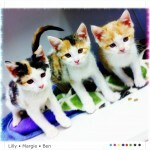 All three have now been adopted! 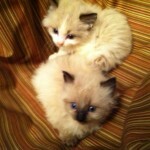 Muffin and Meisha came to Fixed Fur Life as wee babies rescued from under a trailer in the cold rain. Muffin was adopted with her other sister angel and both have gone off to their new home to be spoiled rotten. 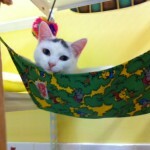 Meisha as well has a wonderful new home! 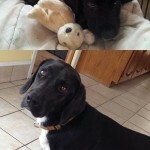 Charlie came to Fixed Fur Life from an abused neglected boy as shown by the look on his face in the top picture. He was Neutered and vaccinated by Fixed Fur Life. We just received an update (the lower picture) of him healthy and happy in his new home! Pretty Girl was an owner surrender as her owner could no longer care for her. 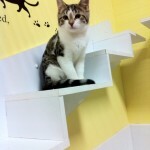 She was Spayed and vaccinated by Fixed Fur Life and has now been adopted! Swiffer (Brown Tabby) was a stray with zero chip or identification. He was Neutered and vaccinated by Fixed Fur Life. Shown here in his new home. Jack came to Fixed Fur Life as a stray. Zero identification. He was Neutered and vaccinated by FFL and treated for a tick invasion. 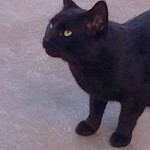 He has now been adopted and will be living with a woman who is always home and able to love him 24/7. 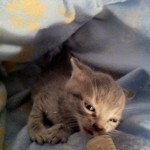 Angel was brought to Fixed Fur Life with mom and 7 other siblings. They were found under a trailer in the cold rain.She was adopted with her sister Muffin and went off to her new home today with her sister in tow. 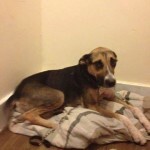 20 Dec 2013 - Good News Bella has a home. Her previous owner could no longer care for her. 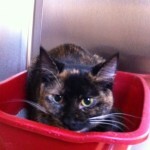 She was Spayed by Fixed Fur Life and will go off to her new home on Boxing Day! 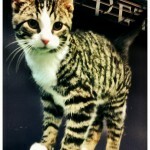 Moose is a 5 month old male Neutered domestic short haired White Brown Tabby. 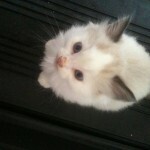 He and his 3 brothers were found as wee kittens approx 5 weeks old sitting in the middle of the road out in the country. Brought to Fixed Fur Life they were Neutered and vaccinated. He has been adopted! 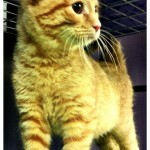 Duke is a 5 month old male Neutered domestic short haired Red Tabby. VERY friendly and cuddly!... He and his 3 brothers were found as wee kittens approx 5 weeks old sitting in the middle of the road out in the country. 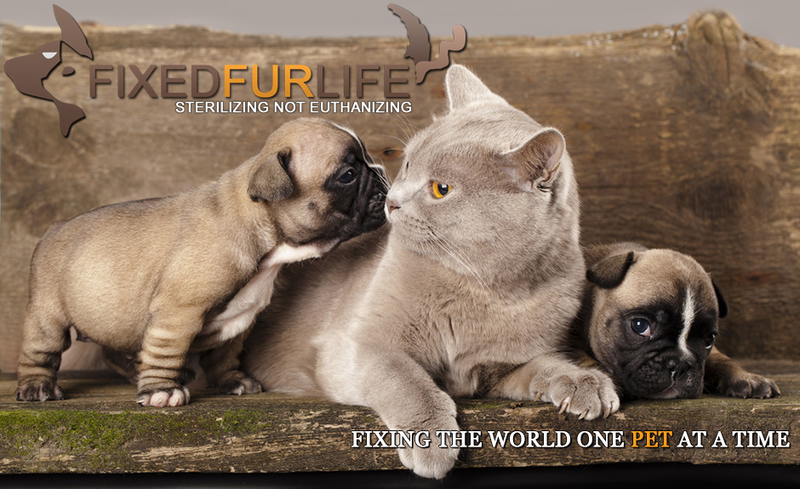 Brought to Fixed Fur Life they were Neutered and vaccinated. He has been adopted! 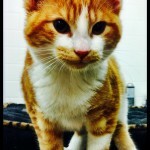 Chumley is a 5 month old male Neutered domestic short haired Red White Tabby. VERY friendly and cuddly!... He and his 3 brothers were found as wee kittens approx 5 weeks old sitting in the middle of the road out in the country. 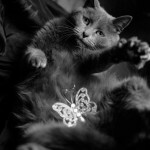 Brought to Fixed Fur Life they were Neutered and vaccinated. He has been adopted! 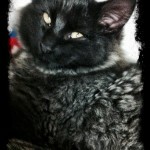 Shadow is a 5 month old male Neutered Black Silver boy. He and his 3 brothers were found as wee kittens approx 5 weeks old sitting in the middle of the road out in the country. 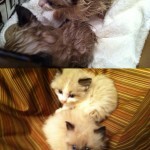 Brought to Fixed Fur Life they were Neutered and vaccinated. He has been adopted! Mia was found on a farm this past April very pregnant. She was scanned and found to have a chip. It showed that she was adopted from a shelter 8 years prior. Owner had moved away. 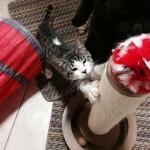 She came to Fixed Fur Life and was placed into foster care where she had her kittens. She was Spayed once kittens weaned and has now gone on to her new home! Savannahs mother came to Fixed Fur Life as a pregnant stray. She has since been Spayed. Savannah was adopted! Cookie came to Fixed Fur Life with her Stray mother and siblings in the summer. Her mom and siblings were all Spayed and Neutered and adopted. She was the last of the bunch. Also Spayed and she has gone onto her new home. Tiny Timmy and Teddy were brought to Fixed fur Life when they were 2 weeks old. Bottle fed they grew into handsome social boys. They have now been adopted together!